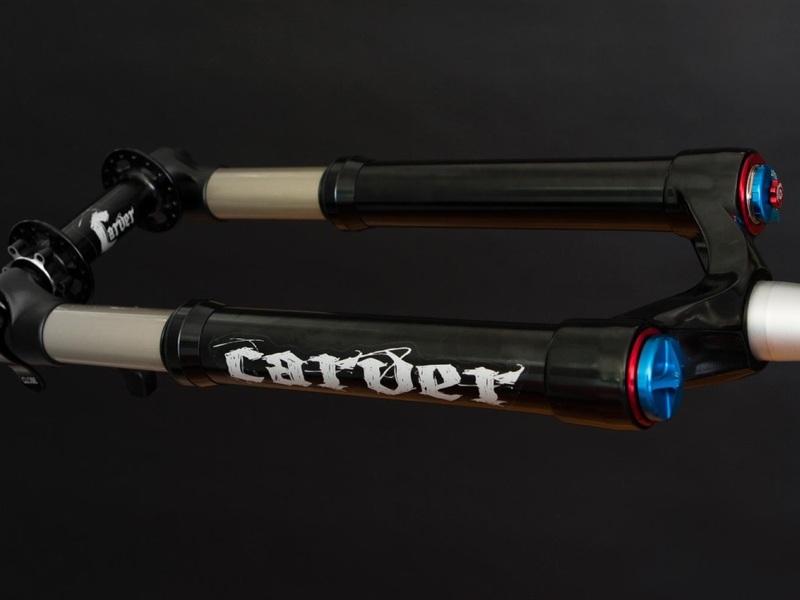 Carver has a wide selection of forks for most standards and disciplines, with a variety of materials. 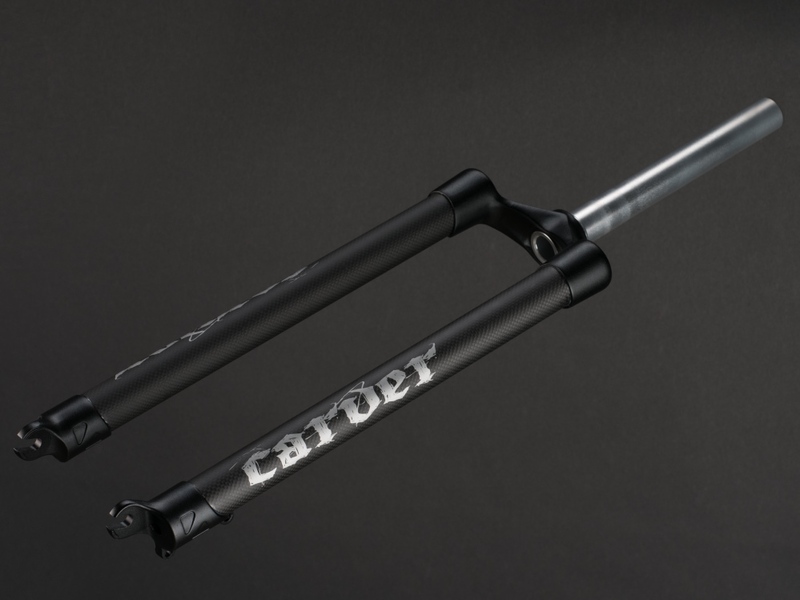 The original returns, stiffer than ever! 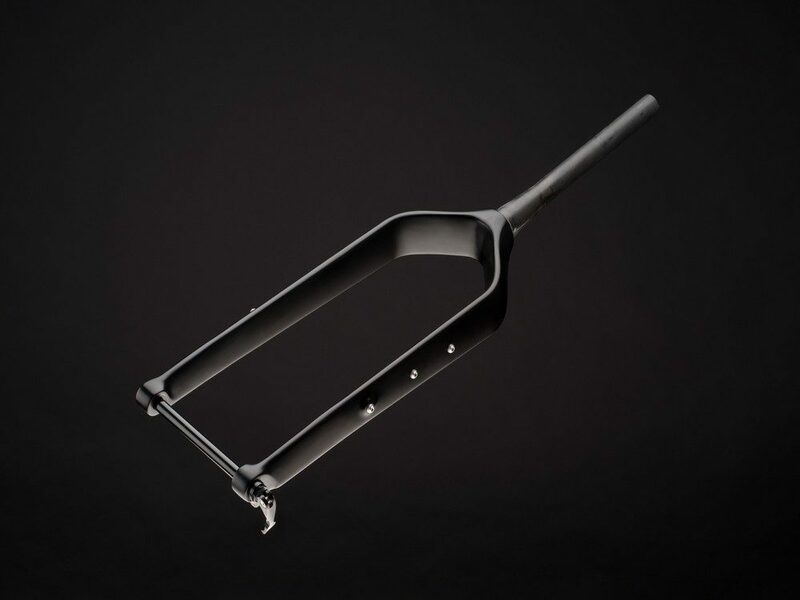 Fat-Bike fork designed specifically for SNOW. 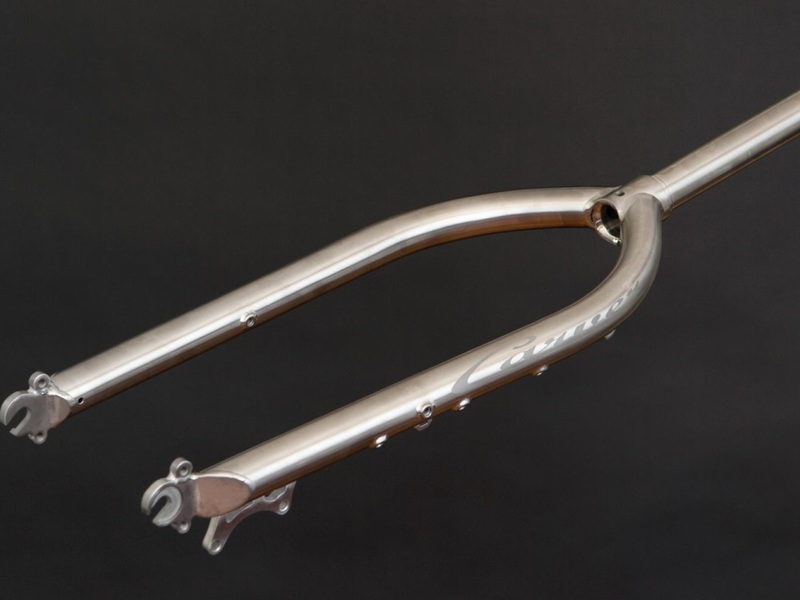 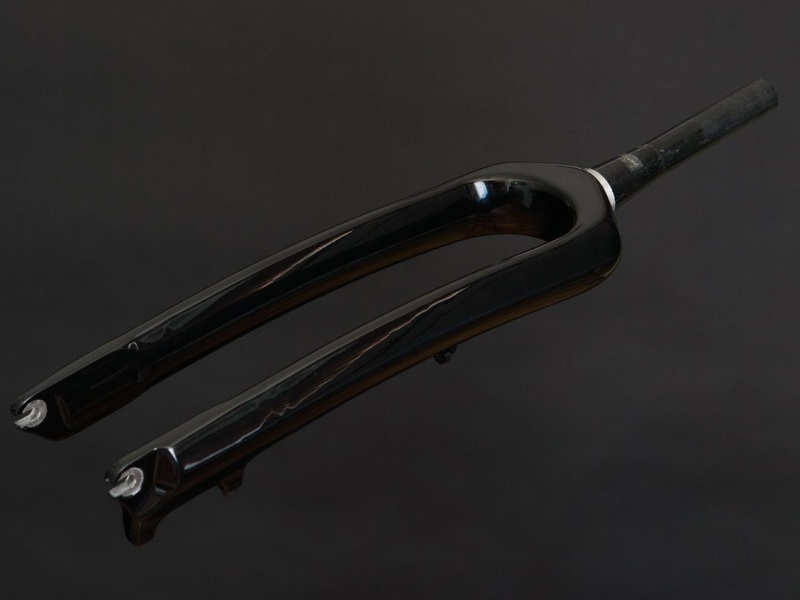 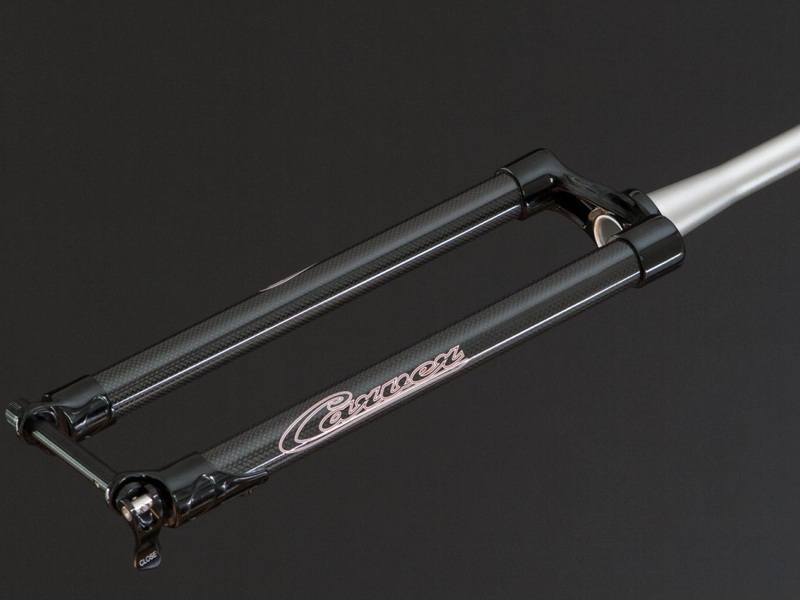 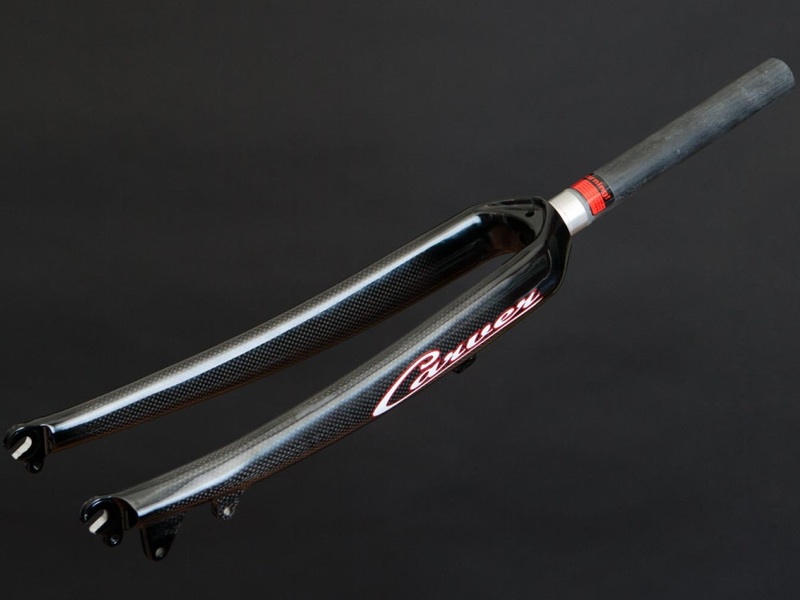 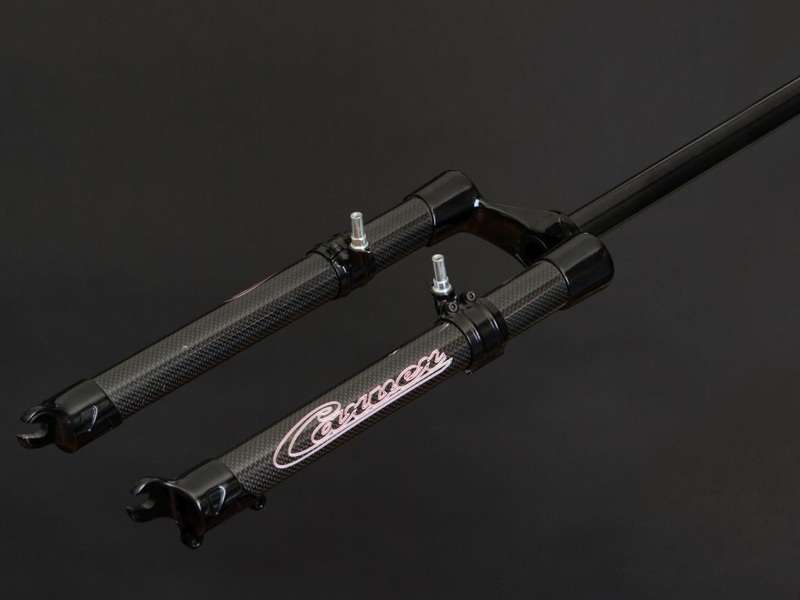 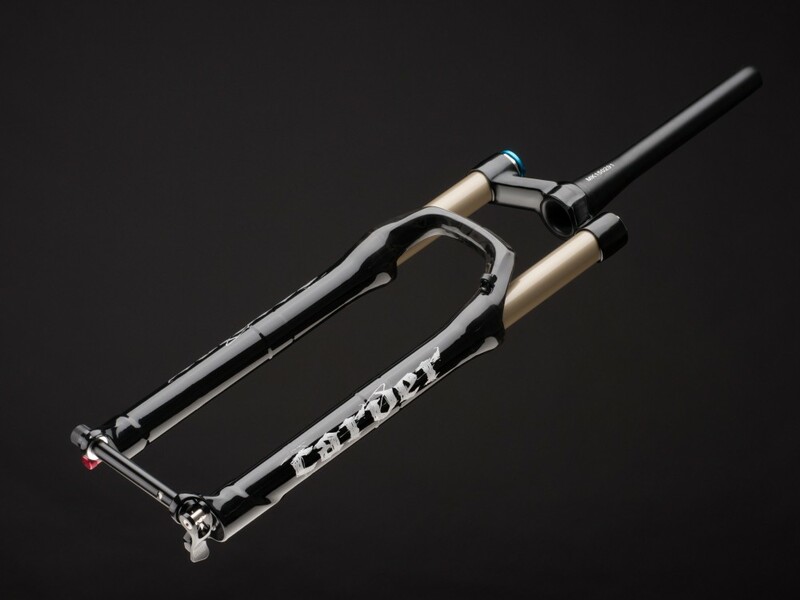 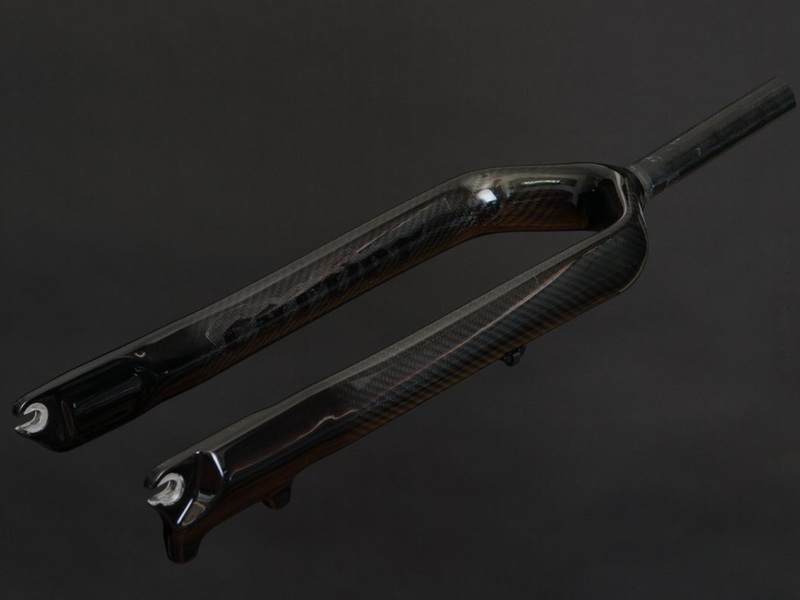 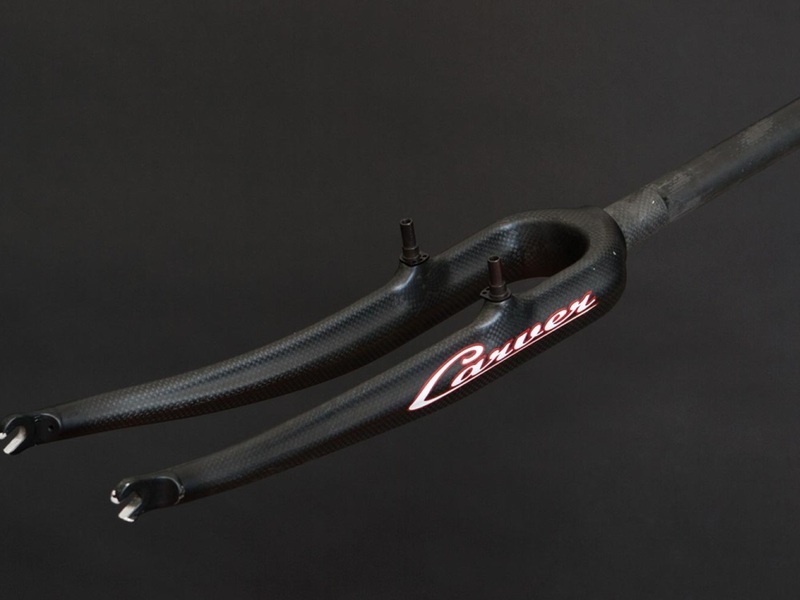 Carver's first carbon fork is still a top seller. 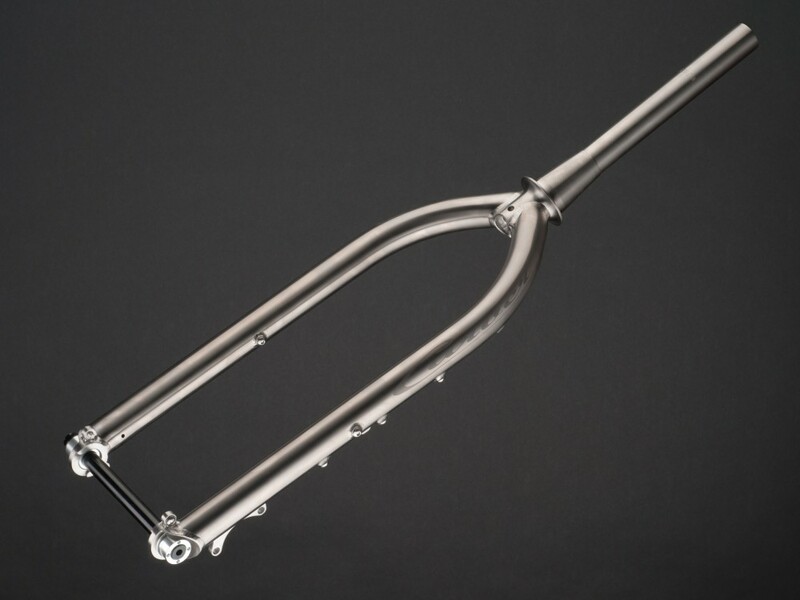 Updated with a tapered steerer and 15mm thru. 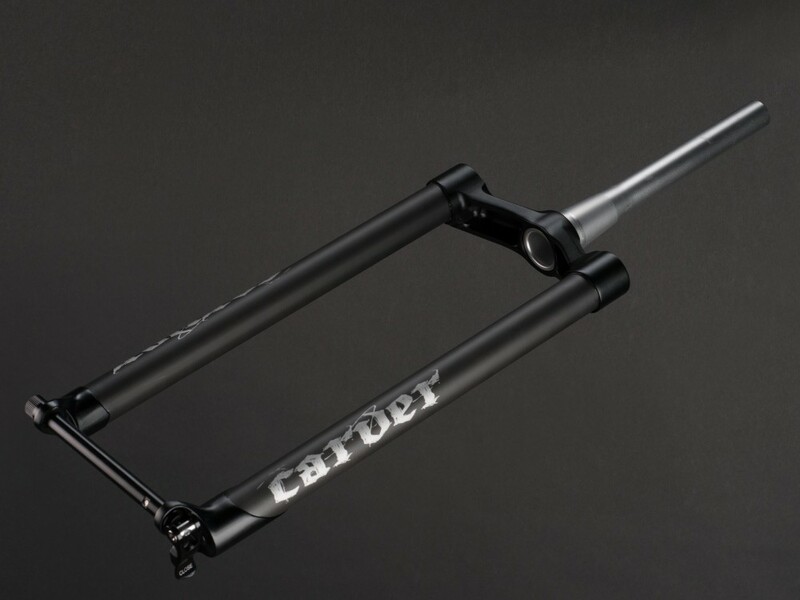 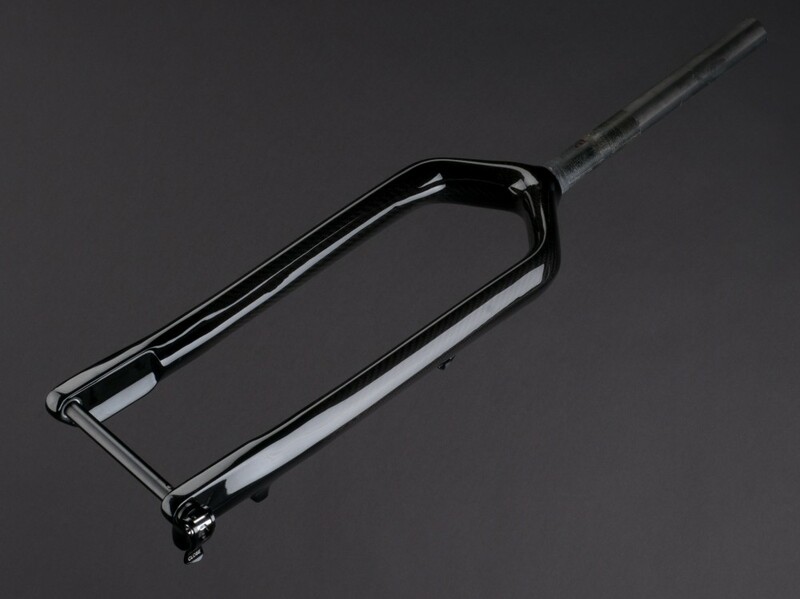 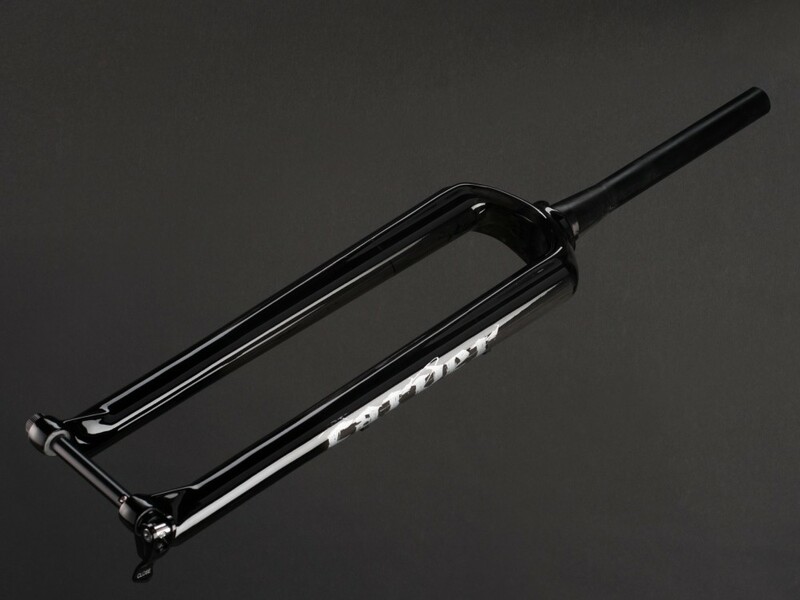 1 Inch steerer Carbon Fork.